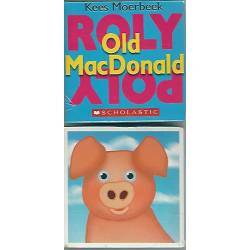 2 - 5 years old There are 19 products. 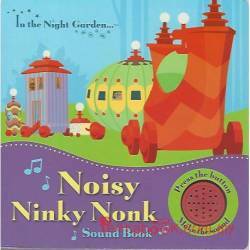 In the Night Garden… Noisy Ninky Nonk Sound Book -Ting! Ting! 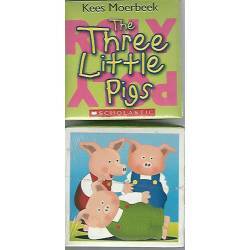 Igglepiggle, iggle onk, we're going to catch… the Ninky Nonk! 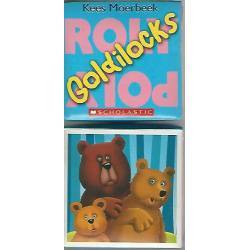 Join the In the Night Garden friends in this magical sound book and press button as you turn the page. 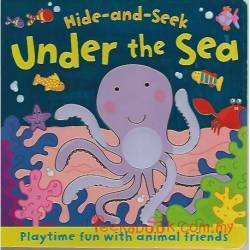 Hide-and-Seek Under the Sea -Join Crab as he plays a fun game of hide-and-seek with his friend under the sea. Can you help him to find everyone? 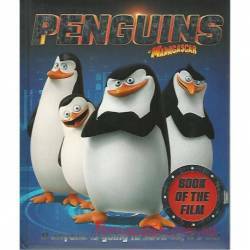 This wonderfully illustrated book makes reading so much fun! 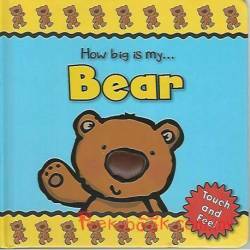 How Big Is My… Bear -How big is Bear? Is he bigger than a butterfly, or smaller than a cat? 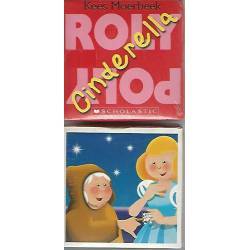 Find out as you follow the adorable, friendly character in this delightful touch and feel book.